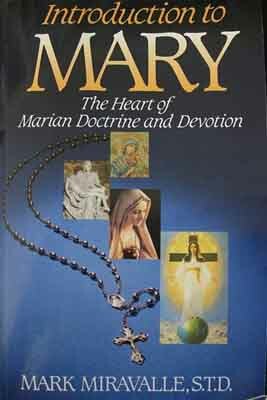 This book offers us the opportunity to experience the whole truth concerning the person and mission of Mary through a study of Marian doctrine and devotion. It also answers 10 questions on the more common objections concerning the Blessed Mother in Salvation History. The Dogma and the Triumph. Dr Mark Miravalle. Are you having trouble understanding the three-fold final Marian Dogma (yet to be proclaimed by the Church) Mary as Co-redemptrix, Mediatrix and Advocate? 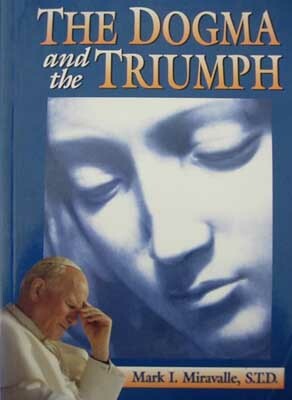 This layman's guide to the fifth and final Marian Dogma contains edited transcripts on the topic delivered in Rome as well as a beautifully written chapter on Perpetual Adoration and why it is so urgently required to bring about the Triumph of the Immaculate Heart of Mary. A Must for all Marian disciples. True Devotion to the Blessed Virgin. St Louis de Monfort. Hardcover. love for Mary and her Son.